Columbus Short — who plays gladiator Harrison Wright on “Scandal” — was involved in a bar fight in which the other guy ended up in the hospital and cops are now conducting a criminal investigation. Columbus allegedly attacked the man, giving him a broken nose and knocking him unconscious for several minutes, and then left the bar immediately after. Eyewitnesses say an ambulance arrived and delivered the injured 37-year-old man to a nearby hospital. It’s not the first time Columbus used his fists to make a point. In March, 2010 … Columbus was playing basketball at an L.A. Fitness gym when he got into an argument with another player and socked the guy in the face, knocking several teeth out. OMG! 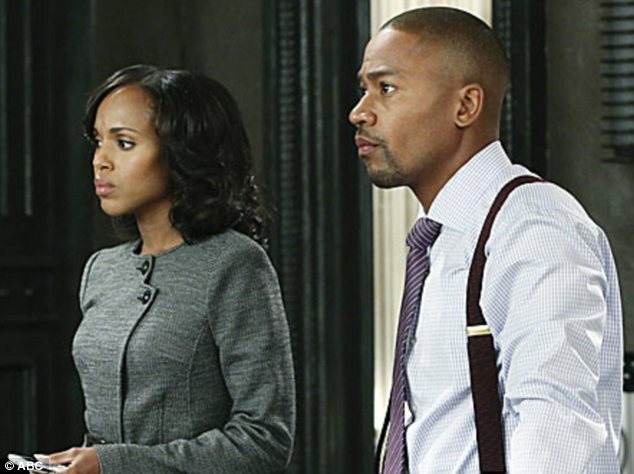 The Scandal star has really gotten himself into a messy situation! Where is Olivia when you need her?